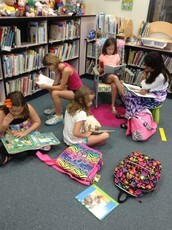 Page Turner's Book Club will continue to meet until the very last day of school! Kindergarten has found the answers to the questions that we had about hippos and tortoises after reading the book, Owen and Mzee. Our results have been compiled into a book for each student so we may share our learning with others at home. First graders are busy creating a movie about what we have learned about our planets. 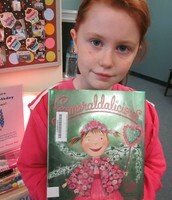 Second graders are wrapping up their biography study and are working hard on their Caldecott Challenge. Up next is an introduction to the KC3 reading program for incoming third graders! 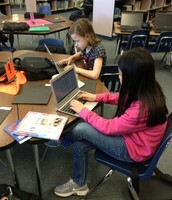 Third graders continue to work on their second round of Genius Hour Projects. We have had a lot of success using a Google Doc to trap our learning. A to Z Mysteries are on the mind of third grade readers as they are in the midst of an exciting reading challenge! 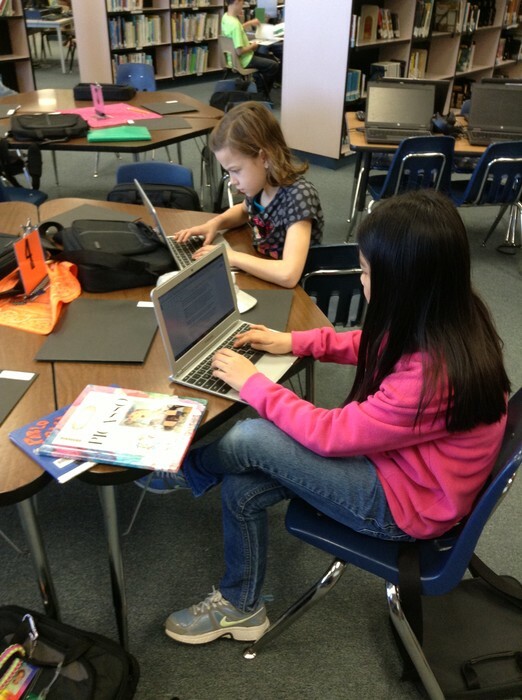 fourth, and fifth graders continue working on their second round of Genius Hour projects. We evaluated our first round of learning and based on that, changed what was not working well. So much learning, problem-solving, and collaborating is happening! Several students are working on sharing their learning with others. 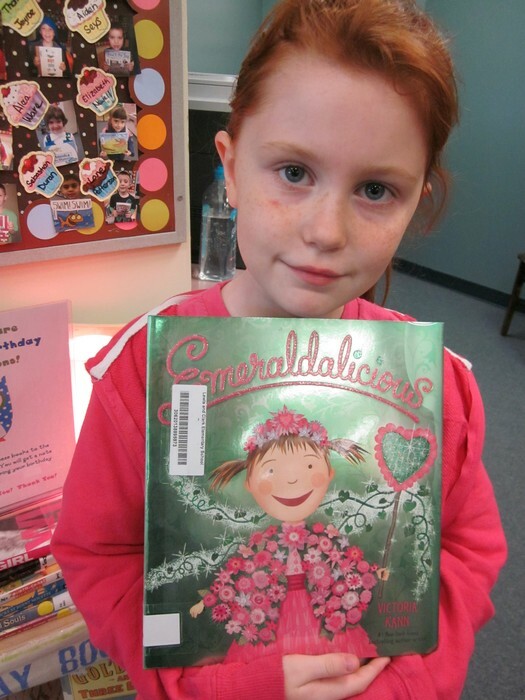 Donate A Book In Honor Of Your Child's Birthday! Donation information will come home the month of your child's birthday or half birthday. 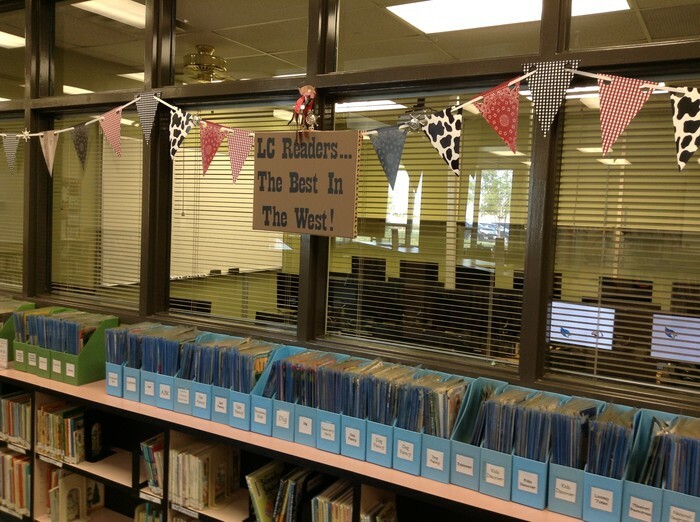 The girls at LC have been clamoring for a Girl's Section just like the Boy's Section. That made total sense to us. 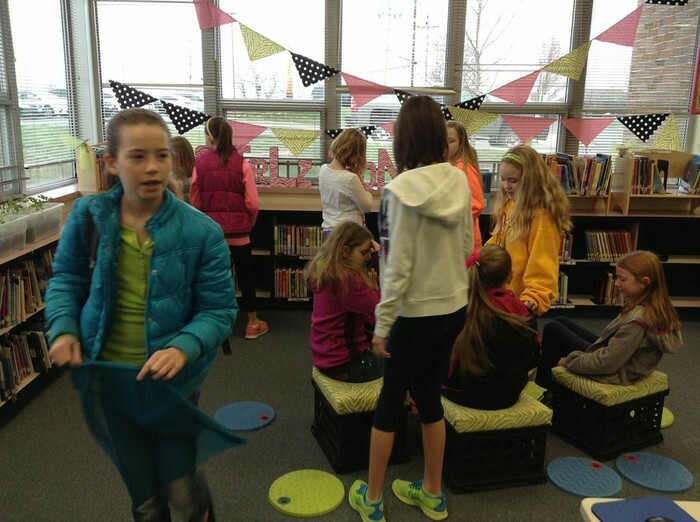 So... based on input from our girls, the Girlz Zone opened in April. It has been a smashing success. Our learners have loved Genius Hour! 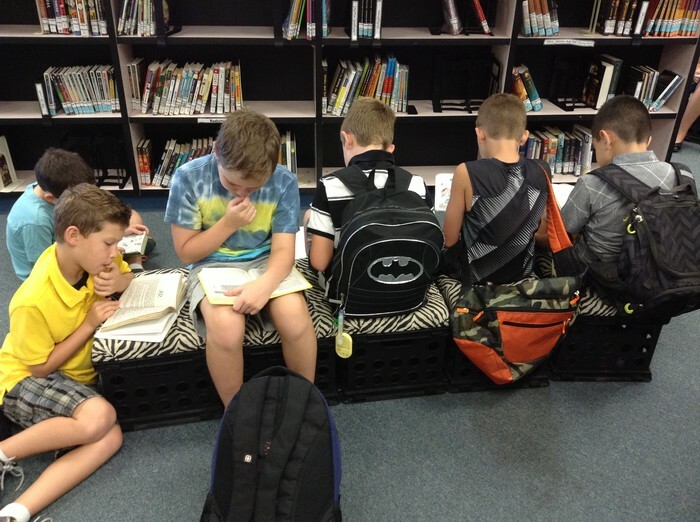 It has given our students the time to learn about what they are interested in and share their learning with others.